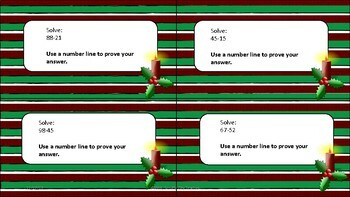 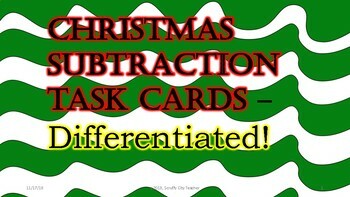 Christmas Subtraction Task Cards- DIFFERENTIATED!! 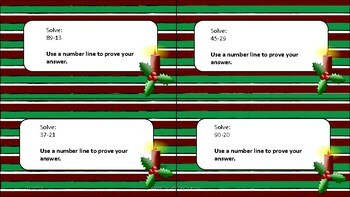 2.NBT.B.6 Add up to four two-digit numbers using properties of operations and strategies based on place value. 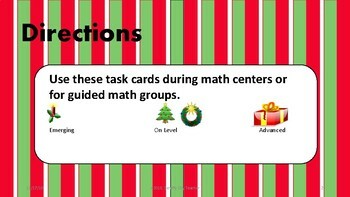 DIFFERENTIATED and great for math centers/guided math groups!